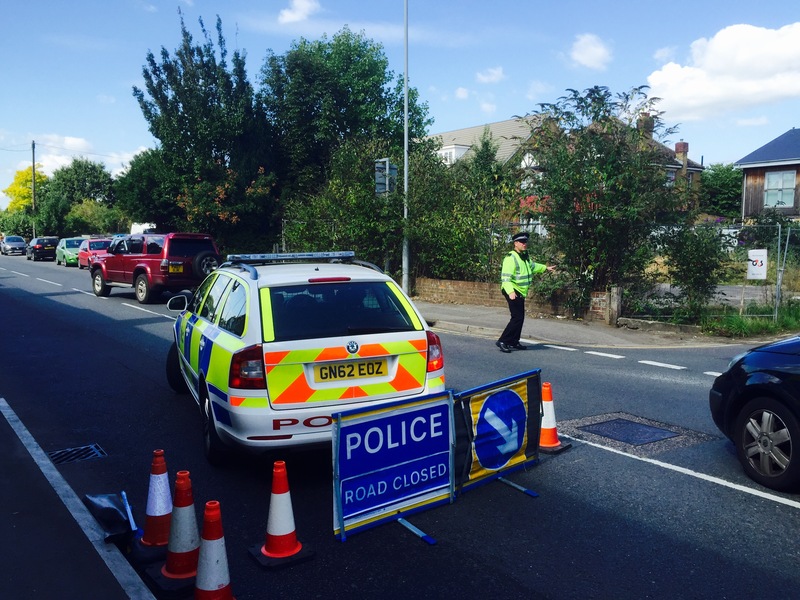 Police have launched an appeal for witnesses after a 51 year old Sittingbourne male motorcyclist died on the A2 London Road in Bapchild on Sunday 6 September. Kent Police told SFM News that a blue and silver Suzuki motorbike was travelling along the A2 in the direction of Teynham when it was involved in a collision with a silver Volkswagen Jetta at the junction with Hempstead Lane just after 10am. Emergency services, including Kent Air Ambulance attended but the biker died at the scene. 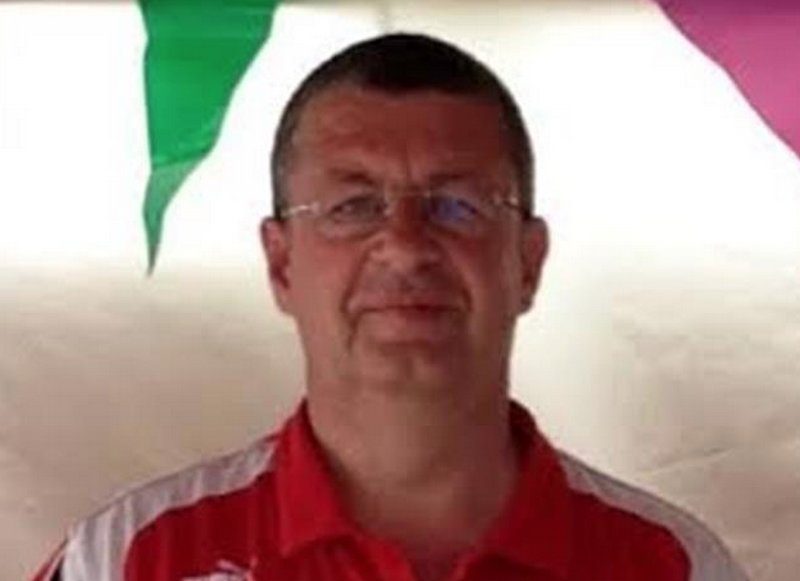 The biker has been named as local man Andrew David Beaney. ‘He was a loving family man and a hard working father of four. Andrew was also a husband and a grandfather of four who loved his dog. Appeal – can you help? Officers would like to speak to anyone who saw the collision, or who saw either the motorcycle or the car beforehand. The road remains closed in both directions. Witnesses who have not yet spoken to police are asked to contact the serious collision investigation unit on 01622 798538 or by emailing sciu.td@kent.pnn.police.uk.